Esthetic dentistry is that field of dentistry that deals with appearance of dentition involving such aspects as its arrangement, form and color. A beautiful smile is indicative of beauty and health. Do these signs/symptoms sound familiar to you? Are there different types of teeth whitening/bleaching? 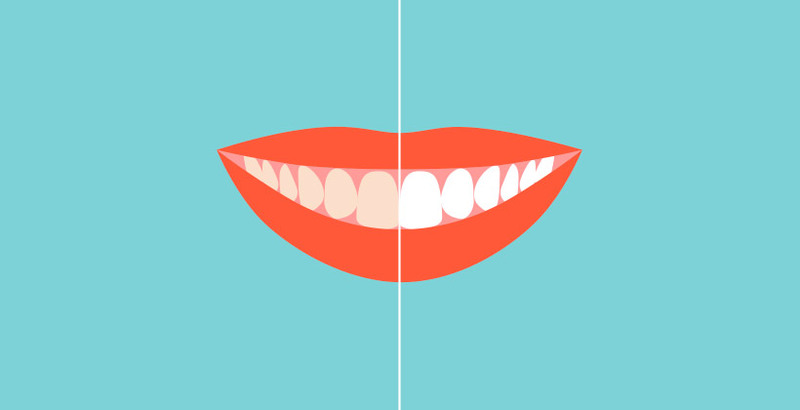 Teeth whitening can be internal or external. Internal tooth whitening may be applied to those teeth that underwent root canal treatment. It is completed prior to the final restoration and aims to whiten the deeper tooth structure. 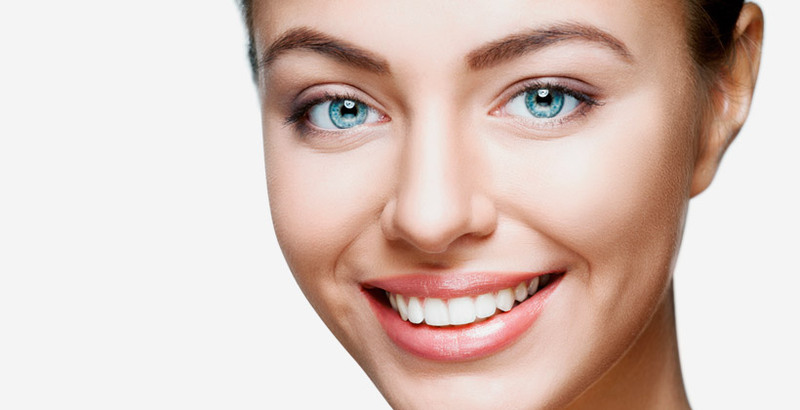 External tooth whitening can be done in the clinic, at home, or both. It consists of application of chemicals that will help whiten your teeth. It is not painful and not harmal to the dental structure. In Estoclinic, we recommend using dual treatment (in clinic and at home) for the best results. Is teeth whitening/bleaching harmful for my teeth? Teeth whitening does not damage the dental enamel or structure. They usually contain carbamide peroxide and hydrogen peroxide, which contain oxygen molecules that will disrupt the union of stains returning the tooth to its natural white. Whitening is generally not painful and does not require local anesthesia. It can cause temporary sensitivity, which usually resolves within the first 24-48 hours after treatment. Should I follow any specific diet following whitening? External bleaching requires a session in the clinic followed by therapy at home. Following your clinic session, you will receive a set of trays to use for one or two weeks. We will teach you how to fill them with a gel that will need to be applied for 20-30 minutes a day. During these couple of weeks, you will need to avoid all coloured food and drinks. We recommend avoiding such things as wine, coffee, tea, spinach, beet, and broccoli. It is also important to avoid smoking.